Biography: Mary Akers has an MFA in Creative Writing from Queens University of Charlotte and her work has appeared in various literary journals, including Ars Medica and Primavera. Her humorous parenting articles have been featured in ParentLife magazine. Her stories have been commended and short-listed in competitions. She lives in upstate New York with her husband and three children. She is co-author of ONE LIFE TO GIVE: A Path to Finding Yourself by Helping Others with Andrew Bienkowski. 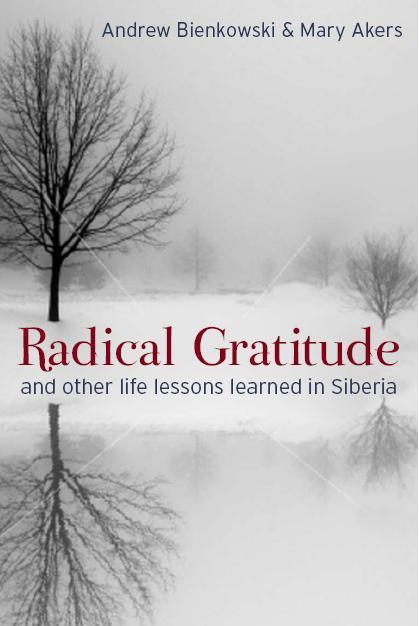 Andrew Beinkowski's childhood experiences in Siberia had a profound effect on his life. When he escaped the Soviet Union he went on to train as a psychotherapist, driven by the desire to reach out and help others living through difficult emotional times. As Andrew shares his experiences in Siberia, he reminds us that the greatest fulfillment we can achieve as human beings is found in helping others.